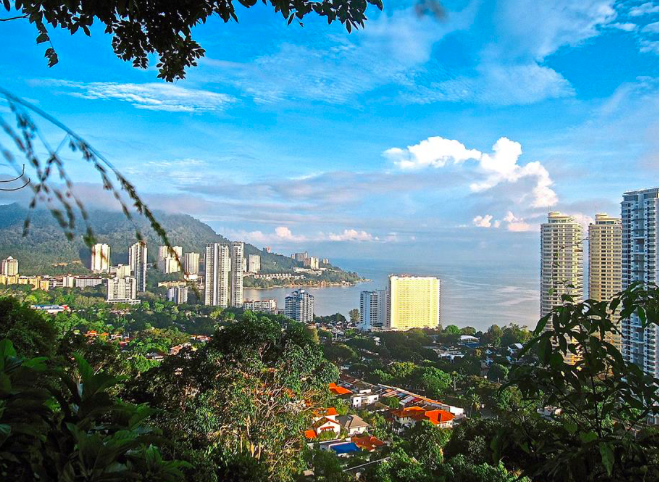 Pearl Hill, Penang | JustRunLah! 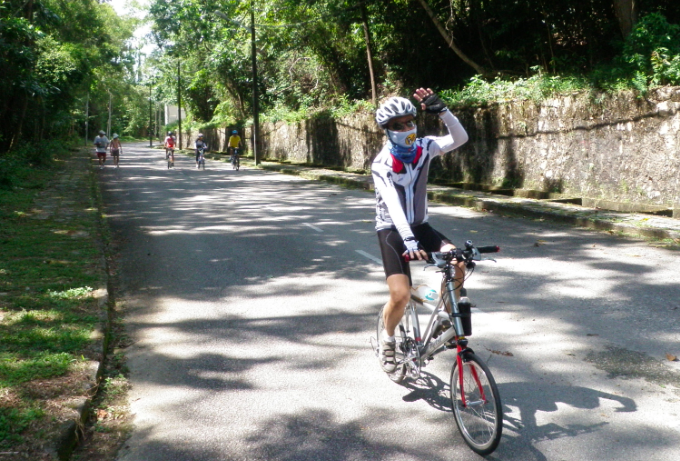 Pearl Hill presents you with a great challenge in terms of hill training. 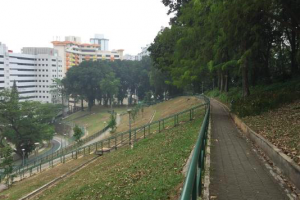 It is actually a residential area, just like Bukit Tunku but gives you a real good hilly training ground. 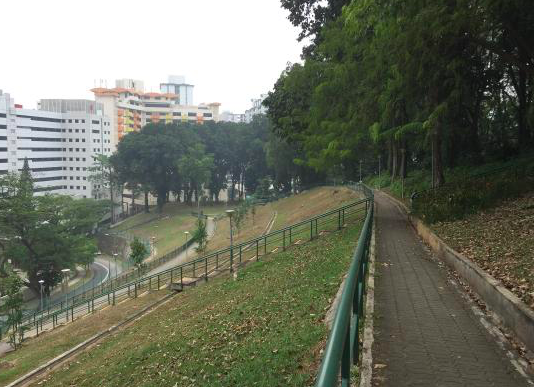 You can do hill repeats or do a long run on an undulating course here.